A Rewards Program should be simple, so we've created a program that lets you earn a point for every dollar you spend. Once you earn 100 points, your card will automatically be loaded with $3. Save up, or immediately spend your rewards at our participating locations - on items you'll actually use. Drop by one of our locations and start earning today. Customers can earn and accumulate points when shopping in our select retail locations, which in turn can be redeemed for rewards. These cards will allow customers to earn points for qualifying purchases. Once a customer earns 100 points the system will automatically load $3 onto their card. The customer will be able to use the Rewards Card as a form of payment at that point. Customers that register their card online will earn bonus 20 bonus points. All purchases will qualify for earnings, including fuel and tobacco. A qualifying purchase will only be awarded points if the purchase was made by the owner (customer) of the Rewards Card. In other words, it is not allowable to earn points from purchases made by other customers. Employees are not permitted to receive points from their customer’s purchases. Rewards earnings are non-transferable and cannot be redeemed for cash. 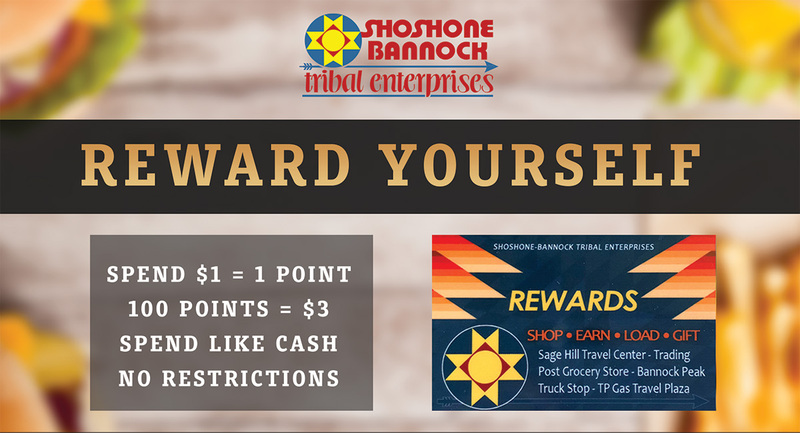 Rewards card transactions are no different than any other transaction and all relevant Shoshone Bannock Tribal Enterprises policies apply. For cards that are pre-loaded, no cash amount will be given back, the balance will remain on the card for use. 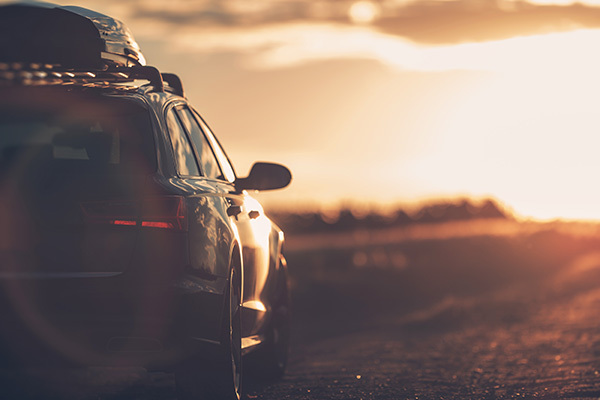 If a customer pre-pays for fuel using the Rewards Card, and does not pump the entire amount, any whole dollar amount needs to be reloaded on the card for a future purchase, just as occurs for credit and debit card purchases.